There’s nothing better than a clean and fresh home to look forward to after a long day at work. 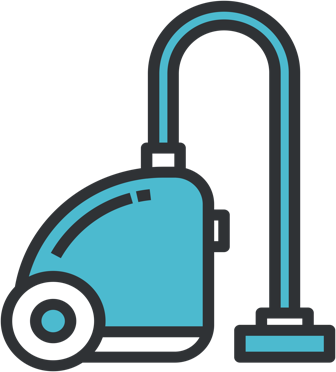 Let Whizz manage your home cleaning by taking care of everything and putting your home back in order. In just three simple steps, your entire home will be cleaned, pristine and exactly the way you want it.